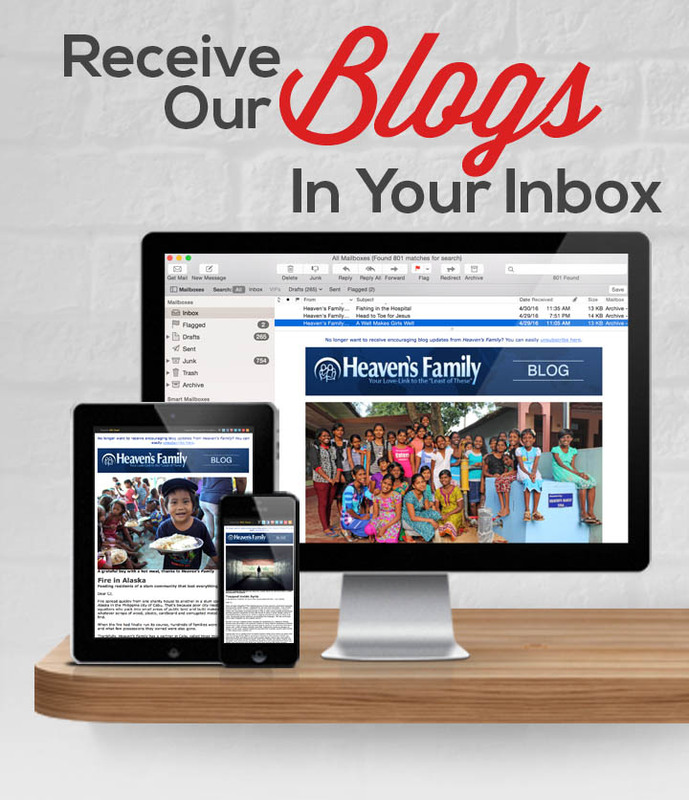 Just how powerful is God’s Word? 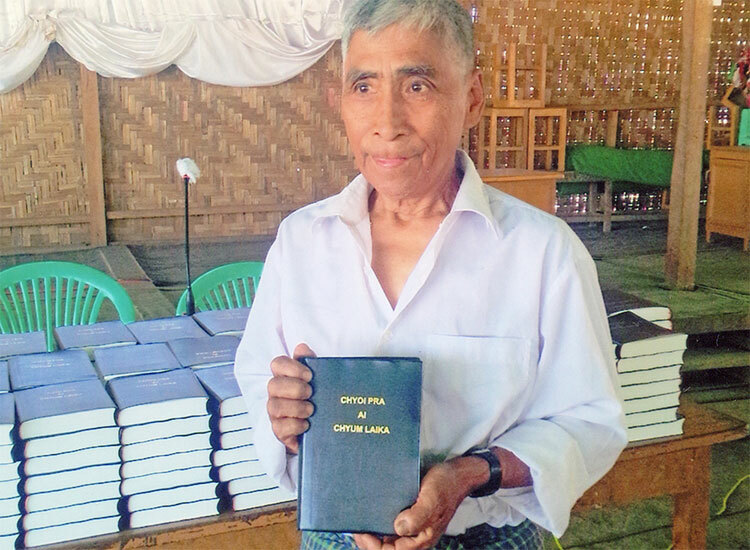 Let me share a testimony from Myanmar that resulted from New Testaments that you helped provide. Raising the dead? 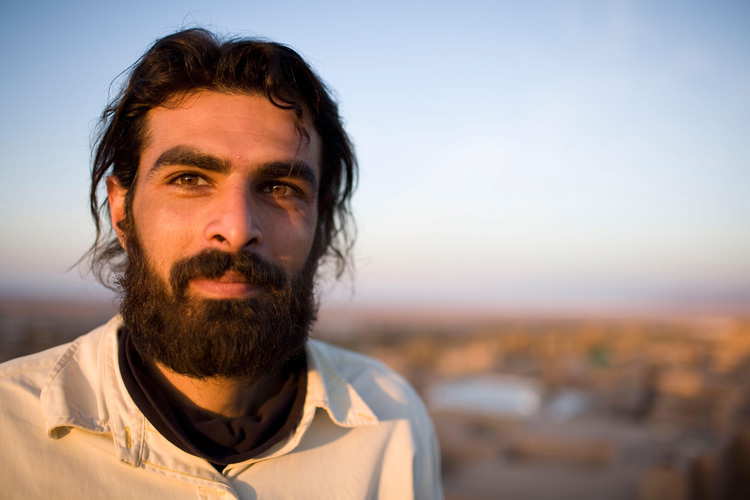 Sometimes it can come as a surprise to us Western Christians when we hear of our brothers and sisters abroad who, quite literally and in every sense of the word, take God for Who He says He Is and trust in His Word with fearless abandon. 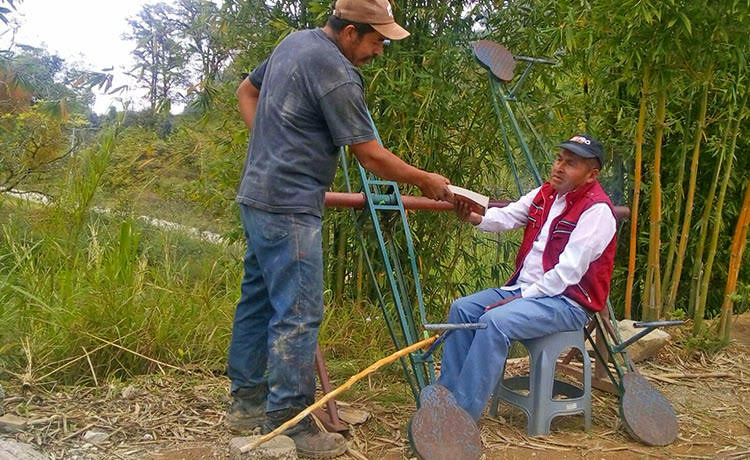 I want to take this opportunity to share with you the diligence of one of our national missionaries who's working hard to reach others with the gifts received by the Strategic Bibles Ministry. 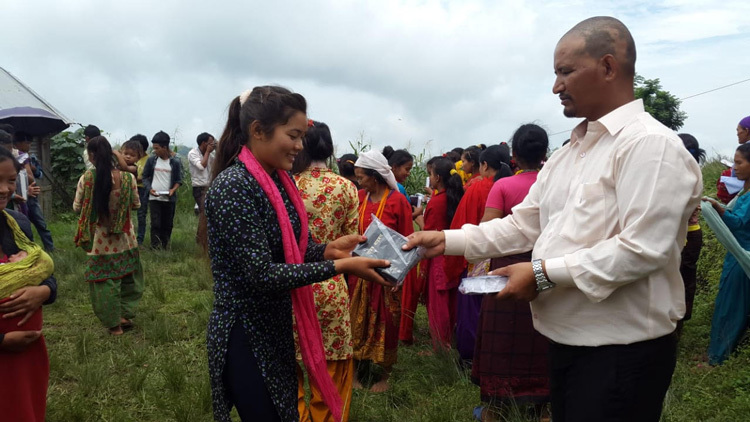 Towards the end of last year, I received this incredible praise report from Timothy Rai, our faithful brother in Christ who serves as a missionary in Nepal. 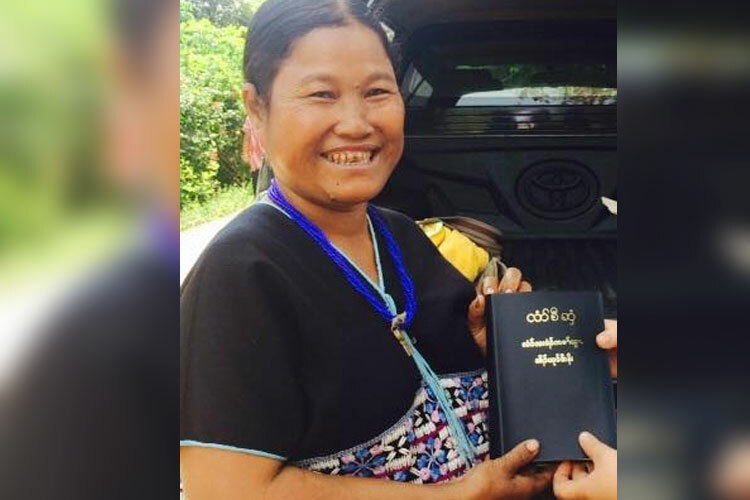 Although foremost in my heart is my desire that the Strategic Bibles Ministry meet the spiritual needs of new converts, the poor often have profound humanitarian needs as well. 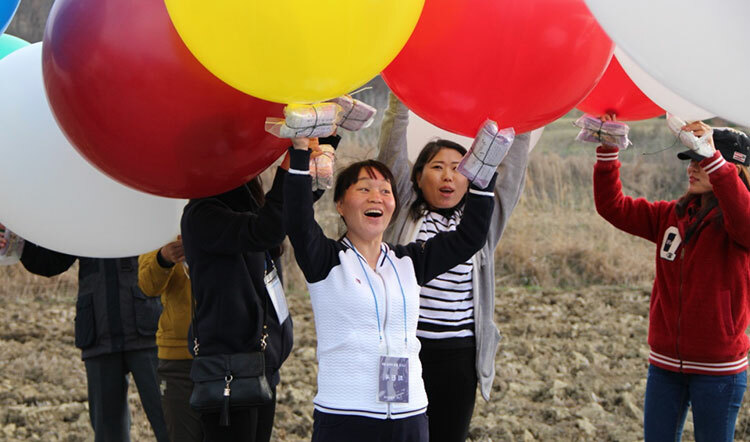 The Strategic Bibles Ministry is committed to enabling discipleship in the poorest areas of the world. East Africa, for one, has many Christians who have never owned their own Bibles and, although it may only cost around $8, it is a luxury many families are unable to afford when they're struggling to pay for food, shelter and an education for their children. 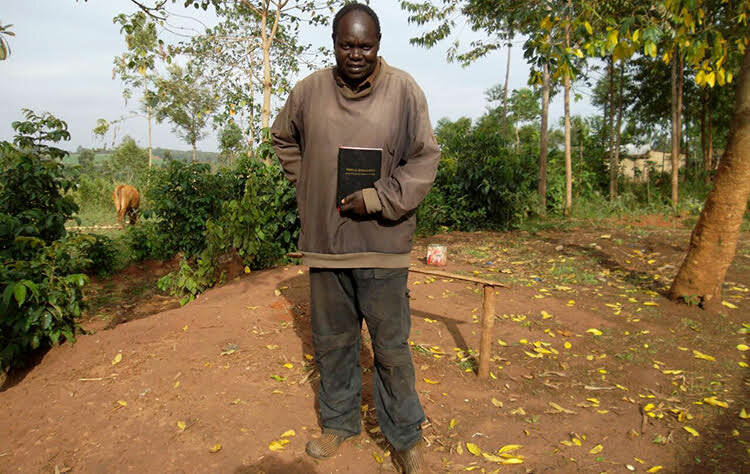 So when a new Christian in East Africa receives his or her very own Bible for the first time, this seemingly simple gift is actually an enormous blessing to a believer who previously had little to no access to the Word of God. I'm continually amazed at how the Bible and the Holy Spirit team up to make a powerful and effective evangelism team. The following story, from Sarithavihar, North India, is one such example. 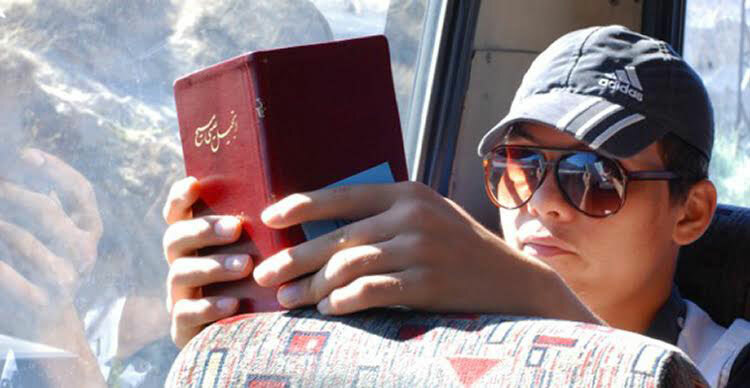 Every Spring, during the New Years holiday in Iran, a partner of the Strategic Bibles Ministry (along with a team of Iranian evangelists) hits the streets of popular vacation spots to hand out thousands of New Testament copies to unsaved Iranians—many of whom are Muslim.